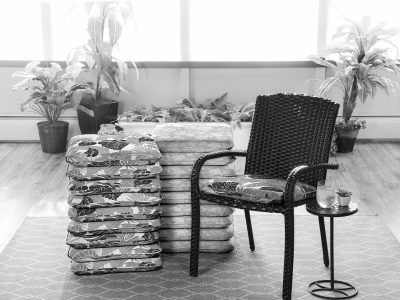 Arden Companies is America’s leading manufacturer and marketer of outdoor cushions and pillows. We have four manufacturing plants in the United States, a corporate office just north of Detroit, and offices in China and Taiwan. Inspiration is everywhere at Arden and at the core of everything we do. It permeates every aspect of our business from our design and marketing teams to our management and manufacturing teams. We study trends from across the globe and collaborate with America’s largest retailers to give you the latest in inspired fabric and innovative designs both in aesthetic and in function. Arden has a long history as a market leader in our business, which means we have a depth of data unparalleled in the industry. Our analytics teams utilize this data to provide industry benchmarks, demographics, regional indicators, and other relevant variables to our retailers. Color, pattern, design, cost, and key product characteristics are monitored to ensure a quality product. Our design teams deliver a specialized focus for retailers that touches the full range of a product’s life cycle. These teams anticipate consumer needs as we develop new products and decorative techniques that keep us at the forefront of innovation. They also focus on creating beautiful, strategic and trend forward assortments that the customer can’t wait to take home. Together with our engineering teams, our manufacturing facilities provide efficient production and product that meets the highest standards. 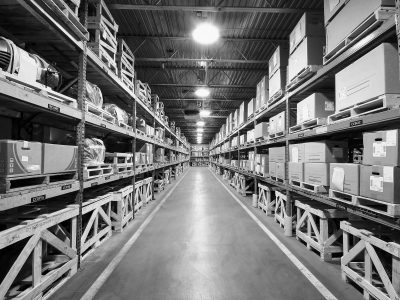 We have four plants strategically located across the United States near the main distribution hubs for America’s largest retailers. These plants provide us with flexibility and a quick reaction time for our dynamic, seasonal business. We work in a progressive environment that challenges you to be your best. At Arden there is no lack of enthusiasm, passion or energy among our talented and friendly team members. Our culture is welcoming as well as supportive and our diversity makes Arden a dynamic workplace with various backgrounds and experiences shared among our teammates. We believe that providing a safe work environment for all of our employees at all company locations is critical. We have extensive safety training and disciplines throughout all of our network facilities that address operational safety and natural disaster concerns. The attention to detail we have provided in these programs allows all of our locations to proudly boast stellar safety records and over 30 years without a lost time accident. Being involved in the community means building strong supportive relationships that bridge the gaps between business and people. To do this, we provide opportunities through our Arden Gives Back Program for teammates to provide volunteer work and donate to charitable causes. Whether we’re helping out at local food banks or giving back to those in need through school and clothing drives, we encourage everyone to participate in a program that matches their interest. The health and happiness of our teammates is a priority for us. That’s why we offer a variety of benefits from personal and family health to work/life balance and financial security that help teammates in a meaningful way. We are also proud to provide long standing support of education through academic scholarships for our employees and their families. 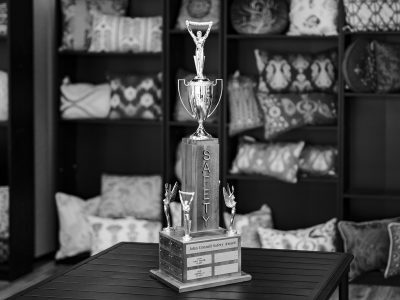 We celebrate and recognize the hard work, dedication, and accomplishments of our talented teammates. Our A-Team Awards are one way which we immediately recognize teammate accomplishments and successes. 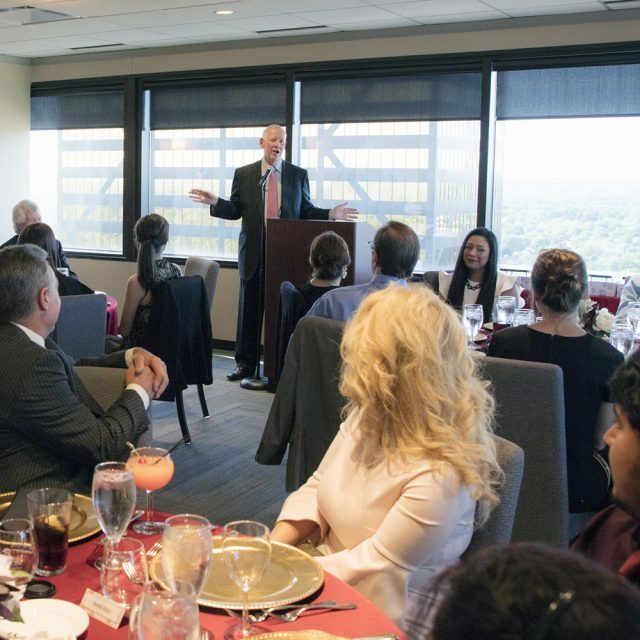 Also, our Annual Chairman and President’s Award Dinners allow us the opportunity to recognize, as a company, those teammates that have been valued as high performers, innovators, and safety conscientious employees each year at our corporate headquarters. These are just a few of the programs we’ve established to honor our teammates who truly excel in their performance. Every company has a foundation story. This one is ours. 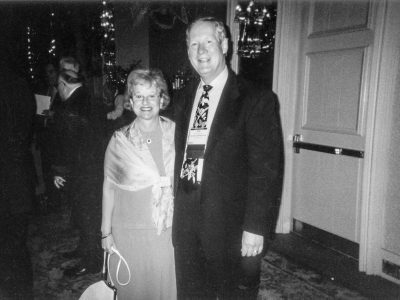 Bob and Martie Sachs, 23 and 22 years of age respectively, founded Arden in 1964 as a broker and distributor of household cleaning products. Since then, their goal has remained the same, to make sure that Arden is “a source of pride for its people” and that the corporate motto, “On time, Complete and Correct,” never loses its significance. 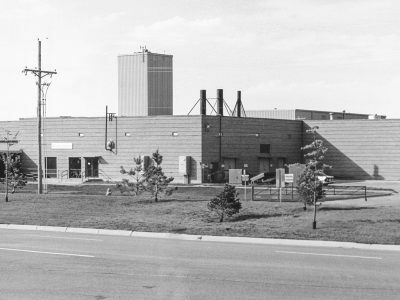 Opened our first manufacturing facility in Ionia, MI which was later relocated to Kendallville, IN in 1983. 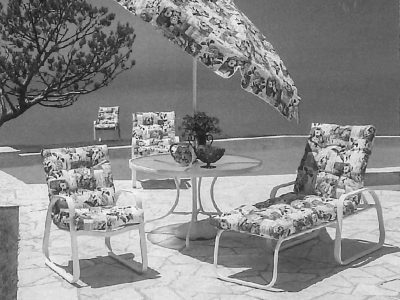 Entered into the cushion and umbrella market and set up our Midwest Operations in Fort Wayne, IN. 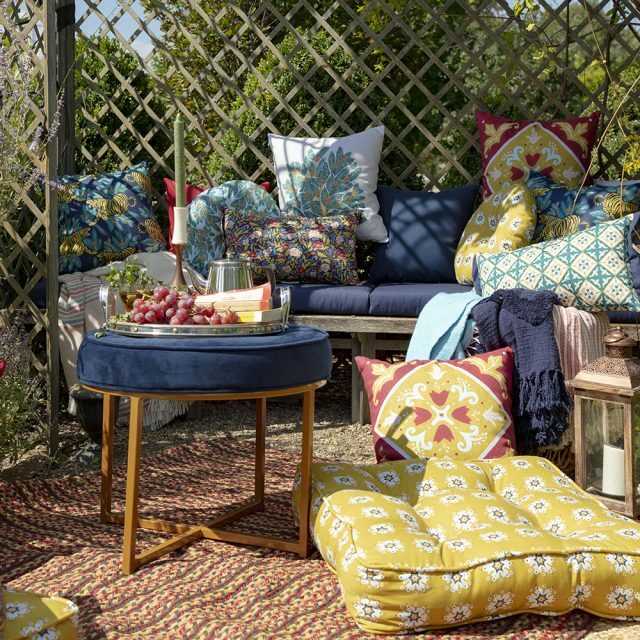 Achieved an important milestone of producing and distributing over one million cushions in a fiscal year. Established our East Coast Operations in Sanford, NC, just 45 minutes outside of Raleigh. Established our South Central Operations with a 200,000 square foot facility in Amarillo, TX. Moved our Sanford, NC plant to a large, newly built complex and installed our third fiberfill line. Established our West Coast Operations in Rancho Cucamonga, CA just 37 miles east of downtown LA. Opened our first office overseas in Gongming, China to expand our manufacturing operations in Asia. Patented a new, innovative, high performance EverLuxe™ airlay fiberfill, to improve our fill design. Divested other businesses to focus solely on outdoor products. 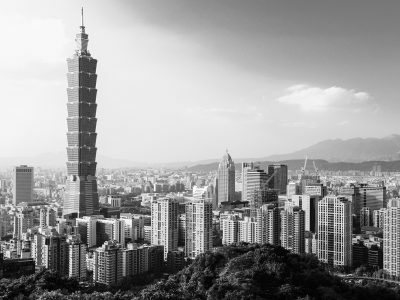 Opened our second office overseas in Taipei, Taiwan to improve our engagement across the supply chain. 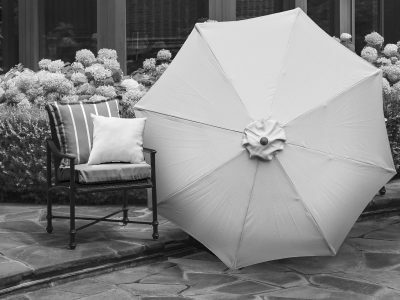 Became a licensee for Bombay® Company and began designing new products for Bombay Outdoors. Celebrated our Golden Anniversary after 50 years of doing business. We look forward to many more! Celebrated an impressive 14 years of service without a lost time incident at any location in the company. Moved our West Coast Operations to a new, state-of-the-art facility to improve our production capabilities. 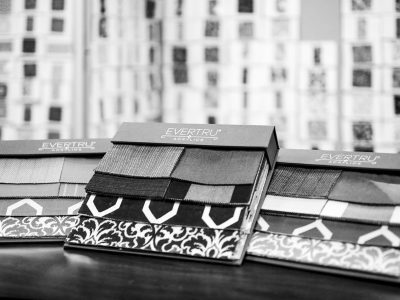 Began distribution of our exclusive EverTru® Fabric for use with furniture and replacement cushions. Modernized our eCommerce facility and established a high velocity pillow factory in Sanford, NC. A company’s culture is the lifeblood that drives the company forward and has the power to directly influence its prosperity. At Arden, our culture is focused on a sense of community. We believe that, by getting to know our neighbors, we will discover new ways to achieve greater success together. 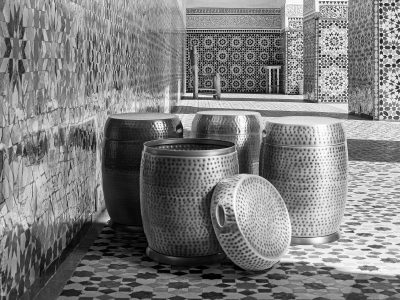 It is through this culture that we are able to produce both beautiful products and a workplace that we are proud to represent. 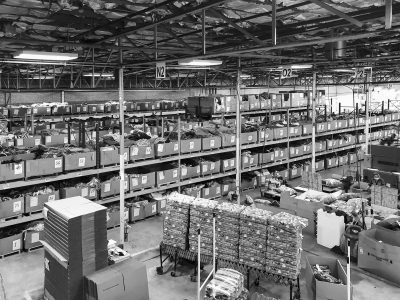 Since Arden’s inception in 1964, we have continued to expand across the U.S. and overseas, allowing us to provide optimal distribution and find talented individuals across North America and Asia. Wherever they are in the world, employees stay connected via the latest technology to work together on many projects. 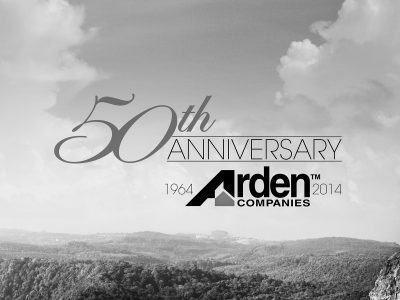 In each city, state, and country that Arden calls home, our company strives to improve its community and believes in doing business right as we deliver products that are always on time, complete, and correct. Arden’s corporate headquarters is located in Bingham Farms, MI, just 15 minutes northwest of Detroit. Its location and easy access to all major metro-Detroit freeways has made it an ideal place to do business. Our corporate office has approximately 90 employees who interact daily with our manufacturing facilities as well as our offices in Asia to ensure all departments work together successfully and productively. 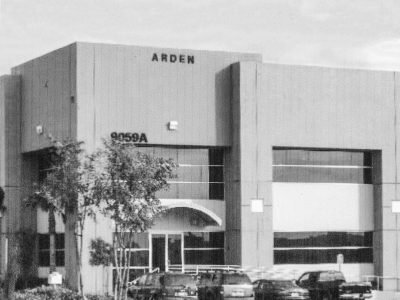 Arden began its business operations in Amarillo, TX in 1995 with a 200,000 square foot facility conveniently located on the grounds of the Amarillo International Airport. Amarillo is the largest city in the Texas Panhandle and the 14th largest city in the state. It is home to many important industries and its central location and strong community spirit make it a great place for Arden employees to work and live. Arden’s operations in Fort Wayne, IN began in 1985. As Arden’s oldest and most seasoned plant, it has received a 3-star rating from the Northeast Indiana Sustainable Business Council. This plant is centrally located in the Midwest to service the central United States and Canada. 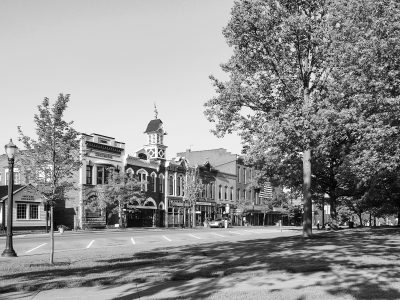 Fort Wayne is Indiana’s 2nd largest city, and located only 2-3 hours away from major cities such as Indianapolis, Cincinnati, Detroit, and Chicago. 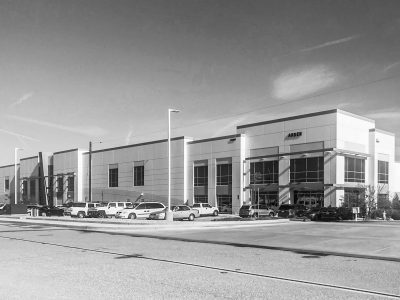 Arden constructed a new building and began operations in Victorville in late 2016, as we shifted locations from our former Rancho Cucamonga facility. The Victorville plant is the pride of our west coast operations and it’s proximity to the Pacific Ocean make it ideal for receiving overseas shipments. Victorville is located just 40 minutes north of San Bernadino, and 90 minutes northeast of the beautiful Pacific coastline. 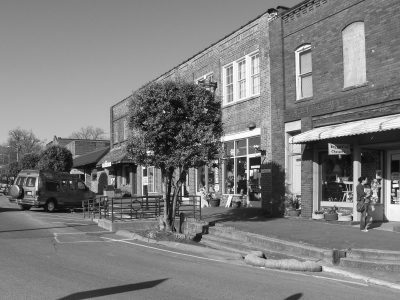 Located just 45 minutes from Raleigh, Arden began operations in Sanford, NC, in 1990. This plant has a large R & D team and, in 2014, they received a manufacturing grant from the Walmart Innovation Fund. Partnered with NC State University’s College of Textiles, they underwrite research and development of a U.S. manufacturing system that integrates digital printing with cut and sew technology. 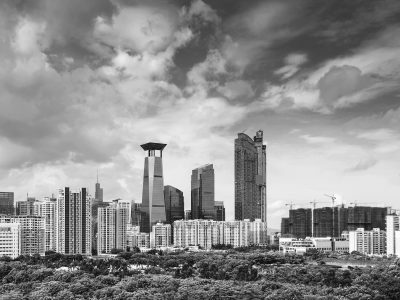 Arden opened its office in Shenzhen, the business hub of south China, in 2004. Our China team oversees operations at multiple cut and sew facilities located in mainland China and our Bombay Outdoors Asian operations. They also support direct import programs with our retailers, provide assistance with testing protocol and audits, and oversee capacity and production progress at the cut and sew facilities. Arden expanded its Asia operations in 2011 by opening an office in Taipei, the largest city in Taiwan. 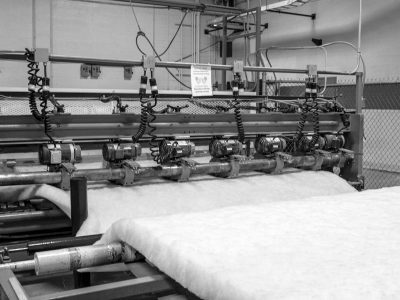 The Taiwan team works directly with Arden’s fabric suppliers as well as the printing, weaving, dying, and finishing mills to ensure we meet all quality standards and deadlines for production schedules. We take great pride in this involvement with the global supply chain as a whole and the value it adds for our customers. EXPLORE EXCITING CAREER OPPORTUNITIES ACROSS OUR GLOBAL NETWORK. We will not be having a warehouse sale at any of our locations this year. We apologize for any inconvenience. Arden employees attending our annual Founder’s Award Dinner in Michigan. 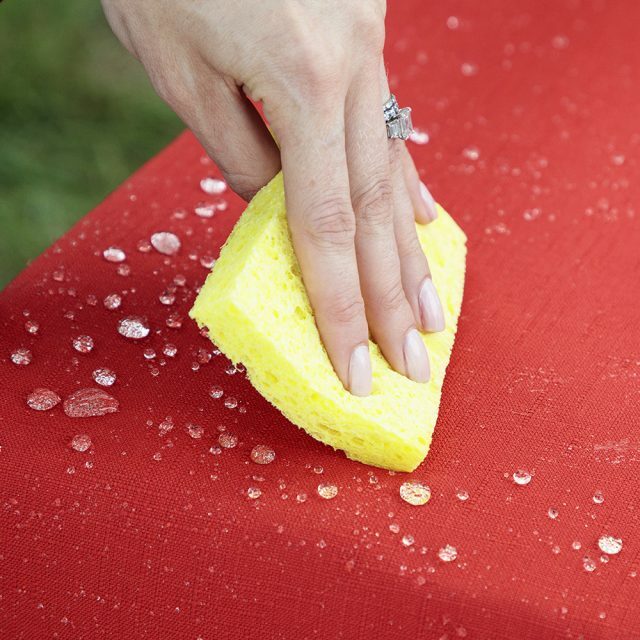 Arden is proud of our stain resistant fabric treatment that resists wetness and stains from common mishaps! Simply wipe and sit! 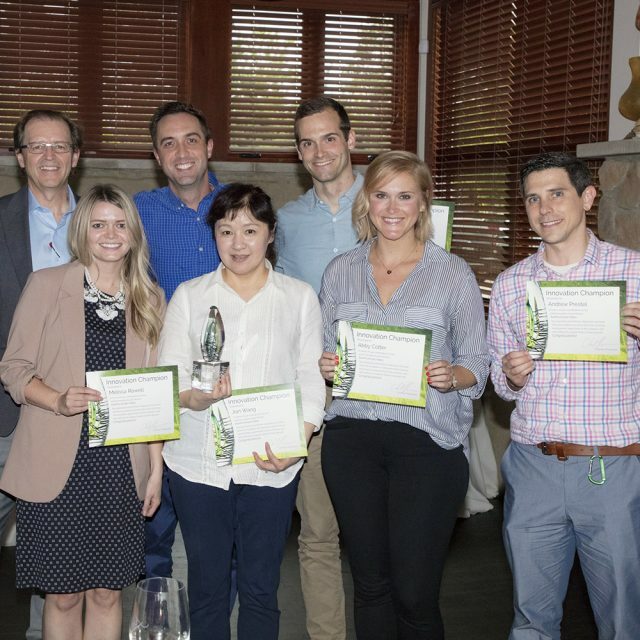 Our EverTru Fabrics team took home this year’s Arden Innovation Award for their hard work and dedication to revolutionary new fabric features. 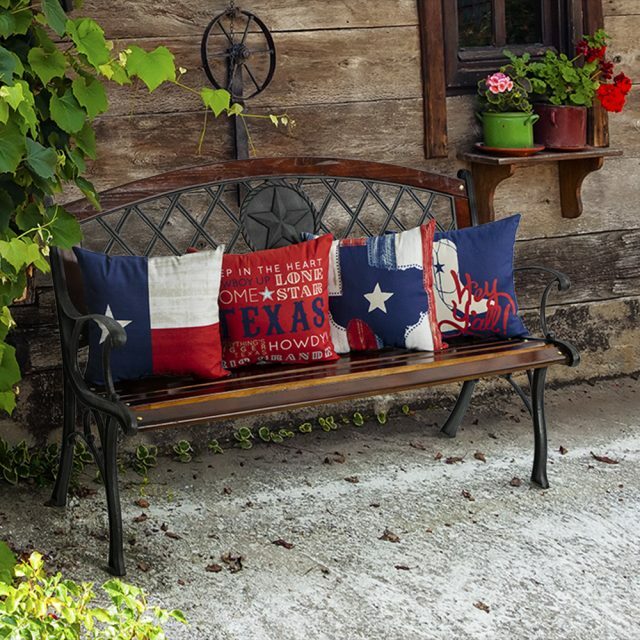 Texas themed pillows are just one of many unique pillow design styles that are created by Arden! 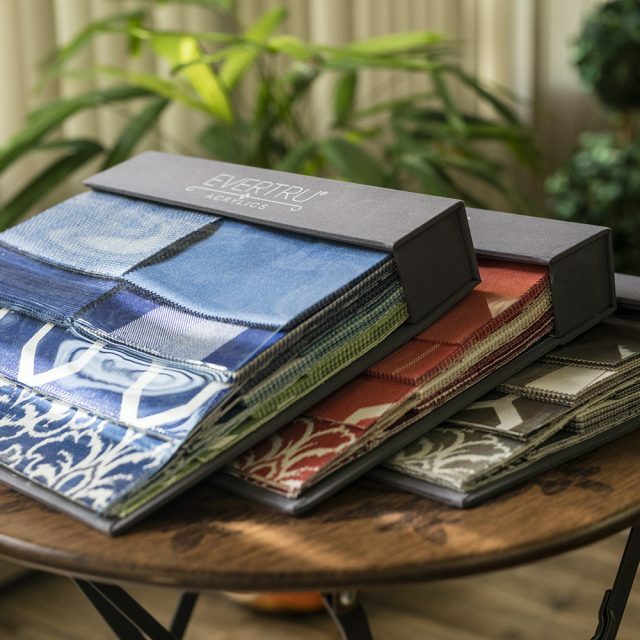 Beautifully designed fabric books showcasing a wide variety of fabric selections from our EverTru brand. 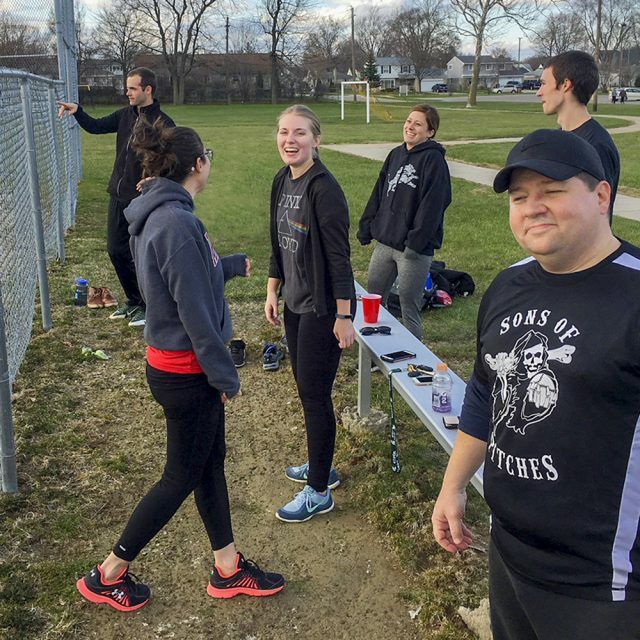 Every year Arden brings a team together to don the Sons of Pitches uniforms as we go out and play kickball and softball! A beautiful, cushion and pillow collection hand crafted by some of our Arden artisans. 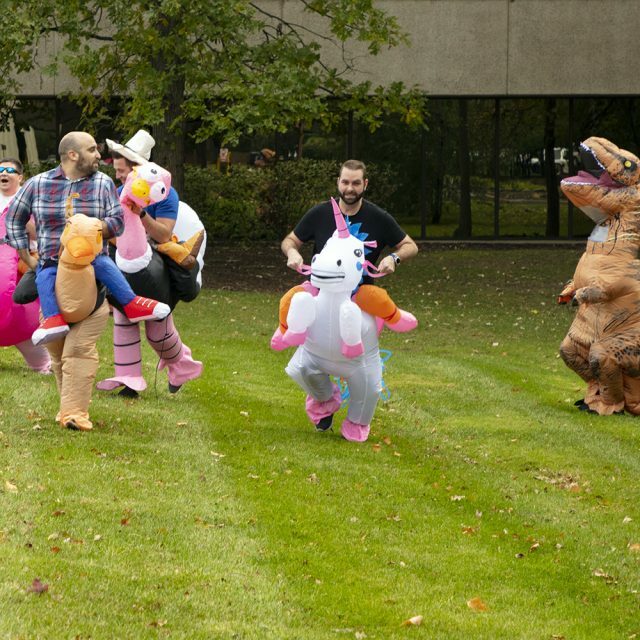 A T-Rex chased some of our team members through a field in Bingham Farms this Halloween!